Saturn is the sixth planet from the sun, has a distinct ring system and shares some of the same characteristics as Jupiter. 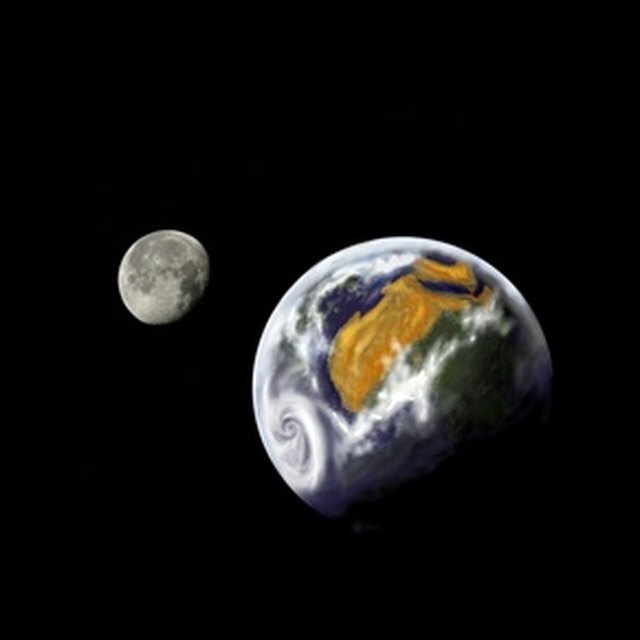 Instead of having defined crust, mantle, core and atmosphere sections like Earth, Saturn is a gas giant that has a layered atmosphere without a defined hard surface. Saturn is the least dense of all the planets due to its liquid surface characteristics. 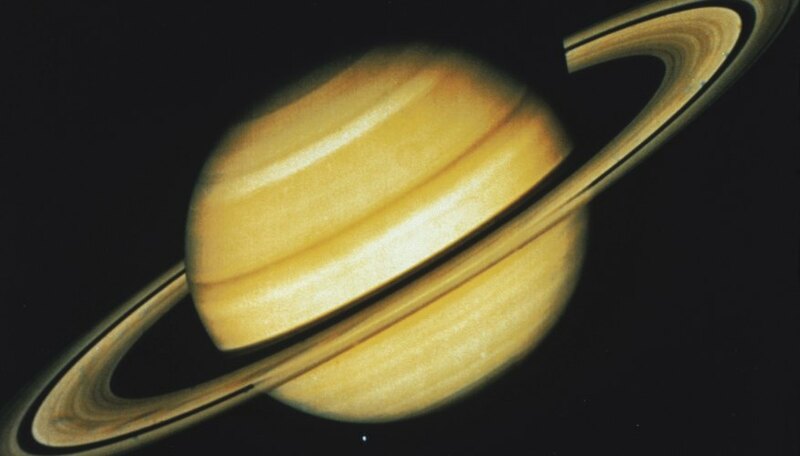 The vast majority of Saturn is made up of hydrogen and helium. Along with these two basic gases, there are also traces of ammonia, methane and water. Aerosols of ammonia ice, water ice and ammonia hydrosulfide are also present. Revermann, Susan. "What Is Saturn's Surface Composition?" Sciencing, https://sciencing.com/saturns-surface-composition-12463.html. 24 April 2017.